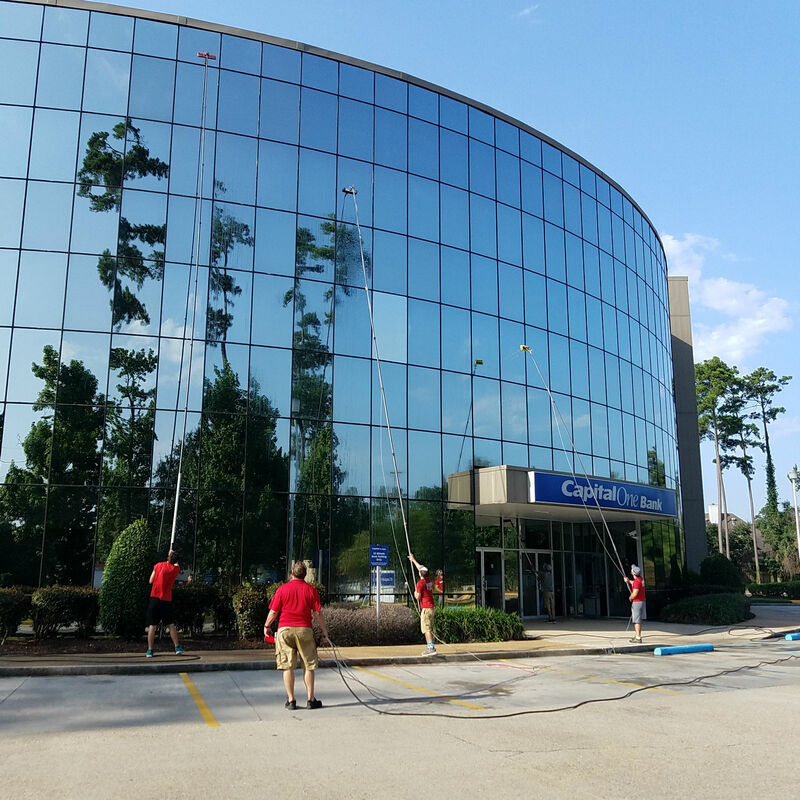 "Our specialty is in giving you perfectly clean windows, and we are ready to serve your business or home in Covington, Mandeville, Hammond, Ponchatoula, or Amite, LA. Our window cleaners are trained to provide the superior customer service you expect when in the workplace or the quiet environment of your home. Window cleaning and awning cleaning is our profession. 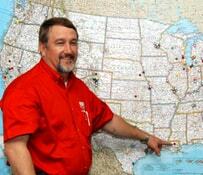 It's not just a job we do, and we treat it that way." Welcome to Fish Window Cleaning - your local window cleaning and awning cleaning company servicing Covington, Mandeville, Hammond, Ponchatoula, and Amite. We provide cleaning of all types of windows and awnings, even the hard to reach ones of your home. We also offer hard water stain removal and gutter cleaning. You can rely on Fish Window Cleaning to take the utmost care of your residence as we clean your windows and awnings. We wear fresh shoe covers as we enter your home and use cloth pads under each window as we clean it to protect your carpet and wood floors. We work quietly and quickly as we move from room to room to cause the least disruption. We even introduce our team to you before we start cleaning so you know exactly who will be giving your windows and awnings a spectacular shine. A good first impression is important, and clean sells! We keep storefronts and commercial buildings looking clean and well maintained! We help you achieve a polished look that will set you apart from your competition. We provide service ranging from multiple weekly cleanings to annual cleanings, tailoring our services to the needs of your business. Regardless of your budget, we can put together a program for you. We've led the industry with a premiere safety program to ensure the protection of our customers and cleaners. We also provide the peace of mind with cleaners that are bonded, have liability and workers' compensation coverage, and have been trained to work safely and efficiently.